We at Chabad of Miami Shores join you in hope and prayer as together we approach the new Jewish year of 5779. 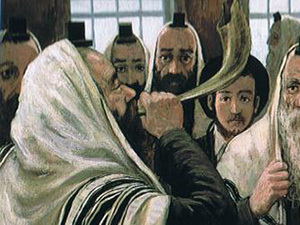 Together we'll listen to the call of the Shofar, taste the sweetness of the Apple-and-Honey, recommit to G‑d on Yom Kippur. 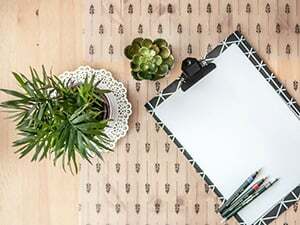 Join us this year to celebrate together in our synagogue, in our community—and with your pre-holiday preparation online.  Warm and friendly services at Chabad of Miami Shores. No membership or background necessary. Make your High Holiday reservation here. Your guide for the High Holidays.